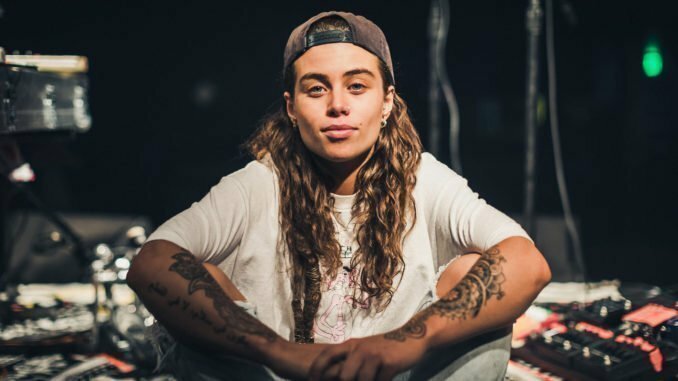 Tash Sultana has released an incredibly stunning new song ‘Can’t Buy Happiness’. Completely self-written and produced, the song unveils a different side to the Australian artist with an enchanting and emotional, stripped back raw vocal performance. Reflecting on the track, Tash says: “Here’s a little piece quite unlike the others. See I used to write music like this all the time, but I feel like it wasn’t the right moment to release it. My head’s in a different place and my ears are as well. I guess this is what happens when you’re feeling good within”. In the last 18 months, Tash has toured 20 countries, sold over 500,000 tickets, and even made music history in London where she became the first artist in the world to sell out three dates at London’s Brixton Academy without an album released, an incredible achievement for such a new artist. Off to a flying start in 2019, Tash will embark on her massive sold out Australia headline tour which will then be followed by the US, UK and Europe in July, where she will be performing at London’s Alexandra Palace on June 28.